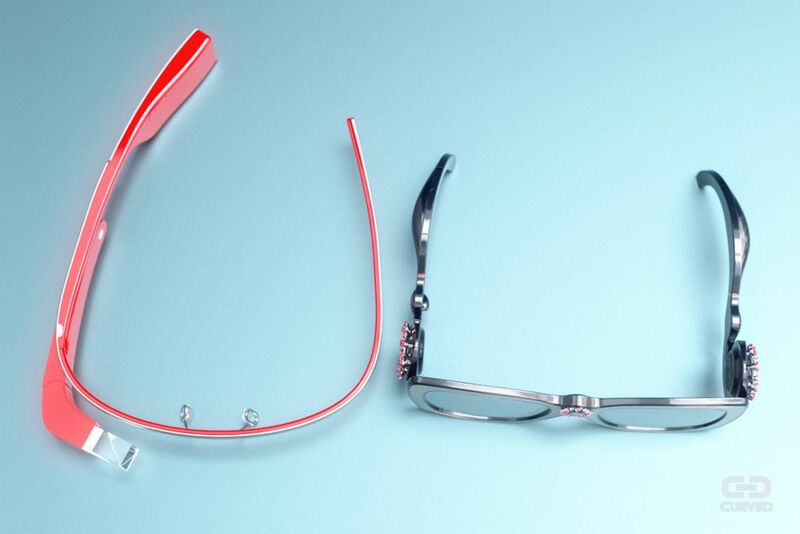 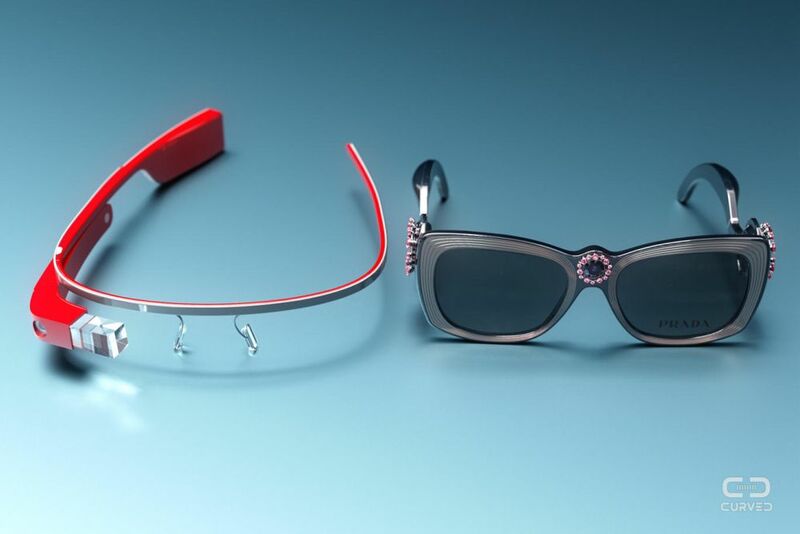 Up until now the Google Glass was associated with techy people, nerds and tech savvy individuals. 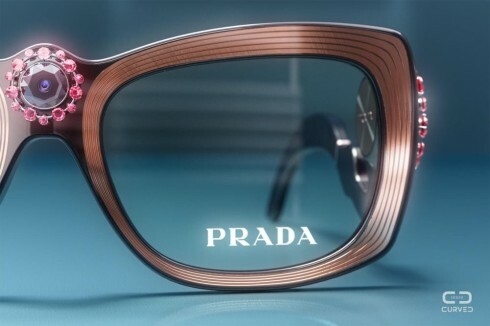 It wasn’t exactly the item that a lady or dame would use in her posh universe. 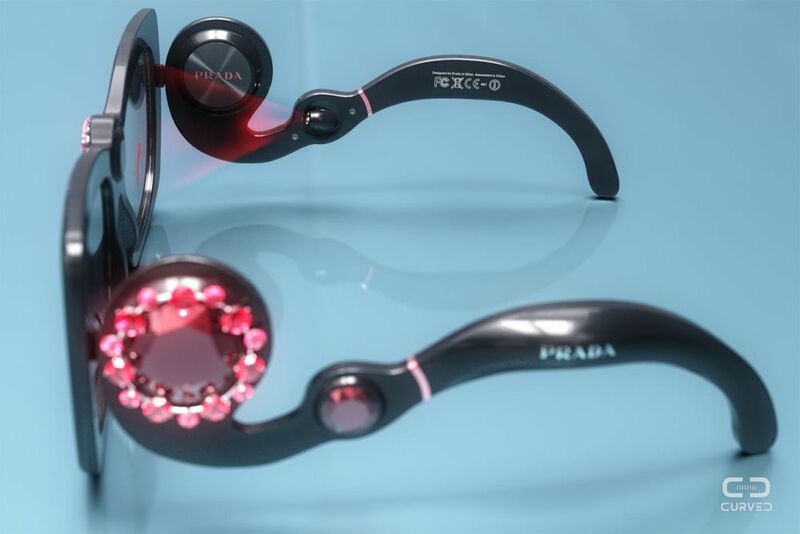 Now drawing Prada into the mix, Curved Labs have created the Google Glass Prada model, that derives from the current glasses collection of Prada called Absolute Ornate. 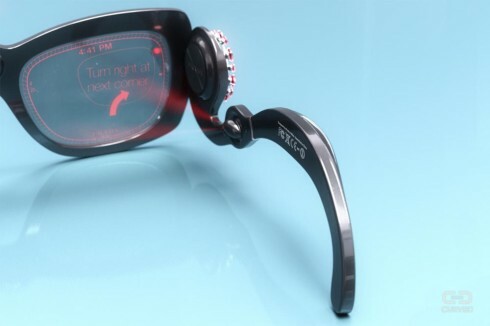 The Prada Glass features cable free recharging via the case, symmetrical design with the camera in the center and batteries embedded into the temples. 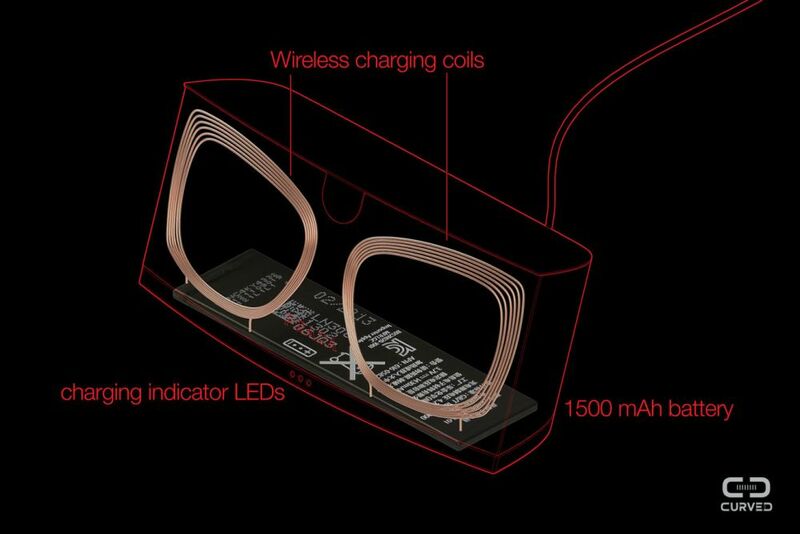 We’ve got a pico projector that uses the glasses as canvas and a wireframe user interface, that guarantees less distraction. The charging status is shown through LEDs at the bottom of the case and the circuit board and CPU re placed inside the round area near the temples. The UI seems adorned with the same shade of red as the device and it seems pretty minimalistic. Fantastic work!